UK Dedicated server hosting is a big step for your business. Whether it’s for your own website or for client sites. 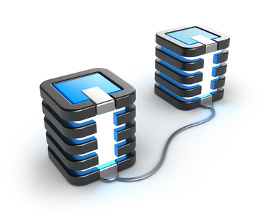 We also offer full pro-active server management. Having us manage your server ensures you are kept up to date with the latest patches and security updates, guaranteeing optimum performance, security and reliability. Unmanaged servers available please contact us for price.